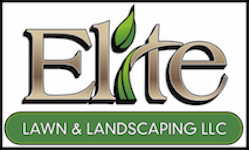 Your ELITE Lawn Care Choice! 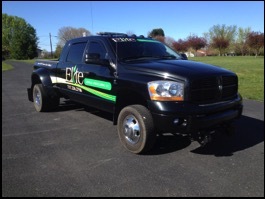 For more information about Elite Lawn & Landscaping LLC, our products and services, please call or emial, or fill out and submit the convenient Inquiry Form. We look forward to hearing from you!